This class is an entry level class to initiate the students in the Electrical Pathway (Electrician Certificate of Achievement). Students will receive essential insights and practices in Residential Wiring developing skills for the electrical trade. Topics include the application of basic concepts in the design of electrical systems, implementation of accepted trade practices used in new installations, remodeling, and common troubleshooting techniques. 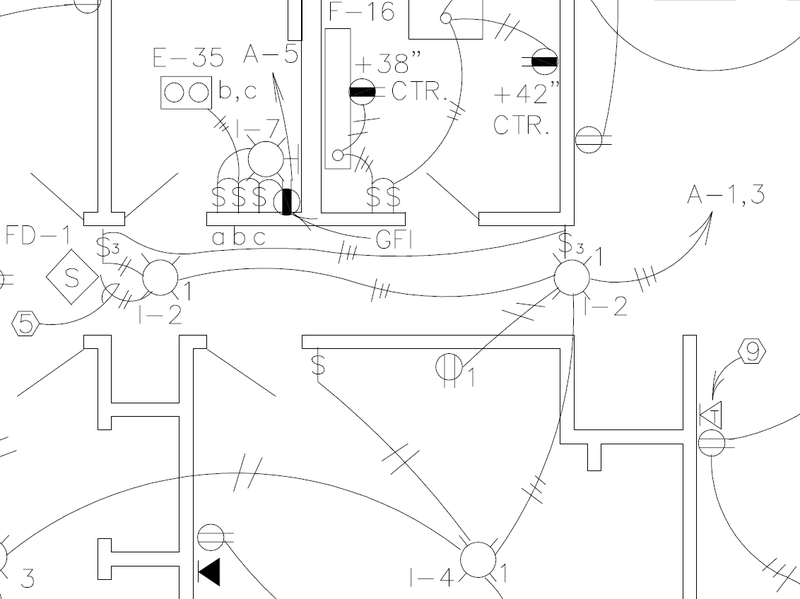 Define ratings and/or dimensions for all main components of one-family and multifamily dwelling electrical system: Service Entrance, main disconnects and protections, panel boards, diverse branch circuits with their component parts. Generate a bill of materials, that may include costs, for one complete one-family dwelling project. Perform with acceptable levels of workmanship operations aimed to wire basic and advanced circuits typical of residential electrical systems such as basic lighting circuits, 3 and 4 way switches, basic motor wiring, different types of NEMA receptacles, including basic security and communication wiring.